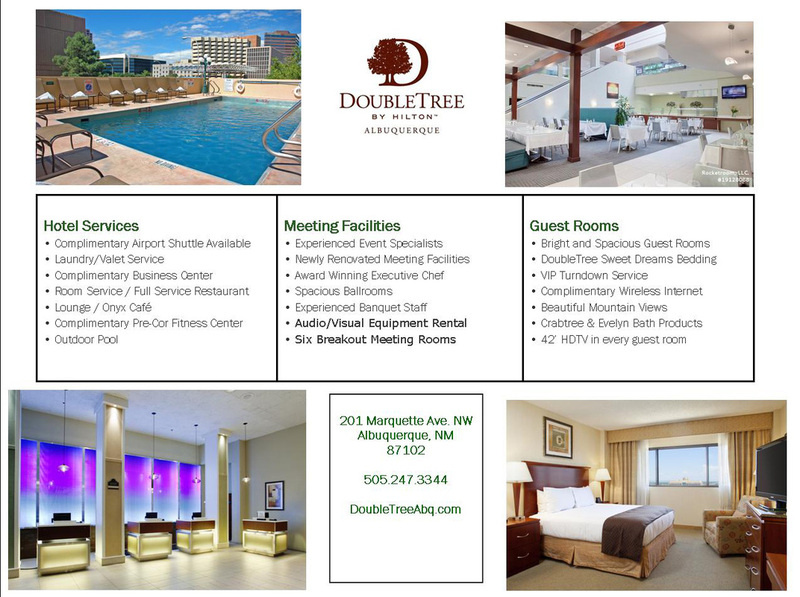 DoubleTree offers underground access directly into the Convention Center from their hotel. March 26th - Sunday evening, March 29th (Check-out Monday, March 30th). 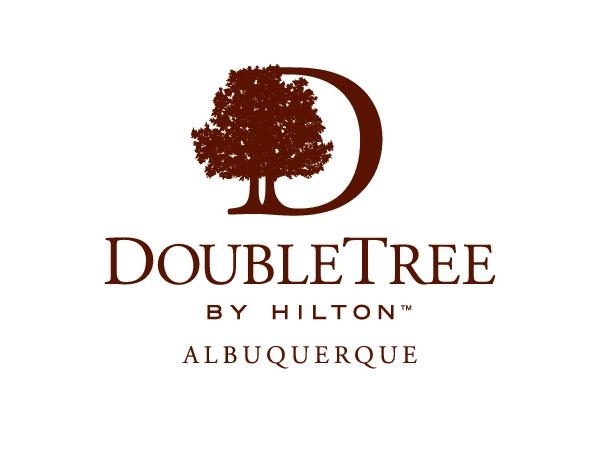 There is an additional charge for parking in the DoubleTree parking lot. However, Saturday after 12:00/noon and all day Sunday there is free parking at the Wells Fargo Parking lot which is located across the street from the hotel. Please reserve your room by March 23rd in order to receive this special discount rate. for individuals booking between 3/27 and 3/31.